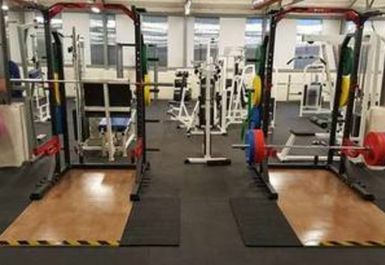 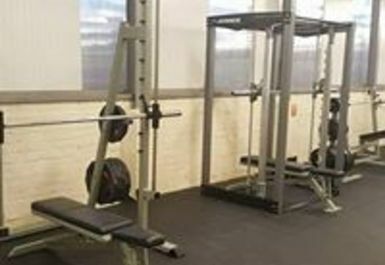 Based not too far from the train station in Stone, Pro Evolution Fitness is certainly one of the best value for money gyms you can find in the ST postcode region. 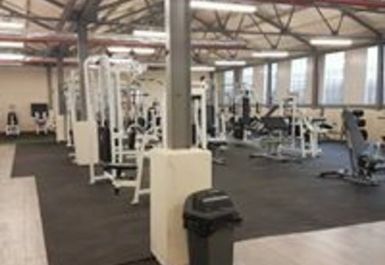 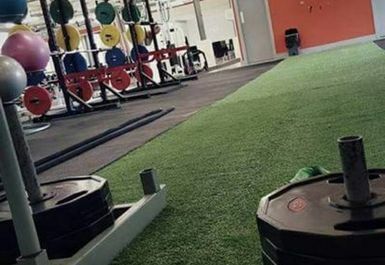 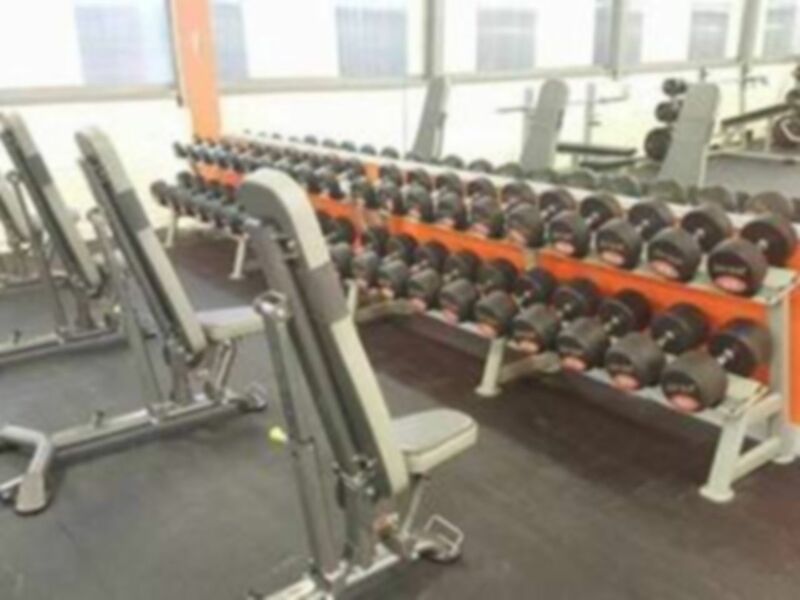 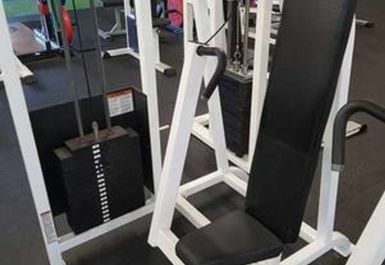 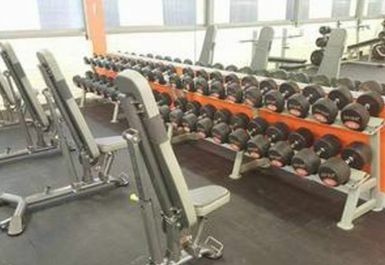 They have a fully equipped gym with state of the art cardiovascular equipment, a variety of resistant machines and a selection of free weights. 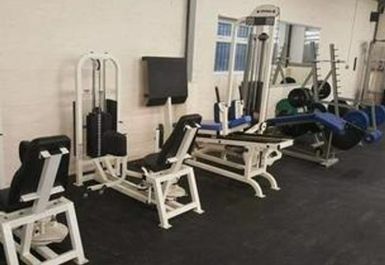 This gym welcomes all customers, no matter what level of ability or age. 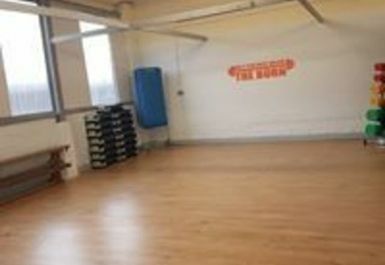 All staff on site are incredibly friendly and help their customers achieve all goals set out.